Nintendo made the announcement just moments ago that indeed there will be a SNES Classic! Rumors and speculations have been circulating lately but thankfully Nintendo has confirmed the systems existence. What a great set of games too including the officially unreleased game, Star Fox 2! 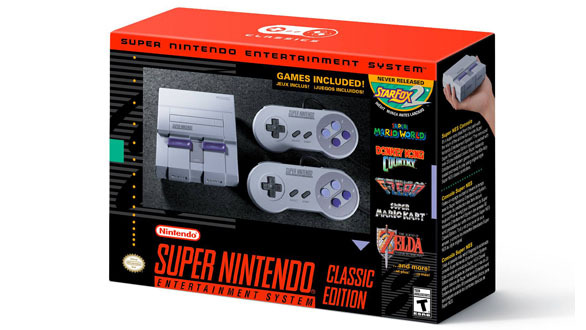 The SNES classic will be released September 29th and is listed as being $80 USD.